Ofcom is to begin regulating video on demand (VOD) programme services alongside broadcast content. Until now, the Authority for Television On Demand has been acting as a co-regulator since 2010 to take the lead in regulating editorial content for VOD services. But, following an Ofcom review, the regulator has decided that acting as a sole regulatory for VOD, as well as ‘linear’ television, is a more effective model than having two separate bodies. Ofcom will take up its new responsibilities on 1 January 2016, while the Advertising Standards Authority will cotinue to act as a co-regulator for advertising content on VOD services. 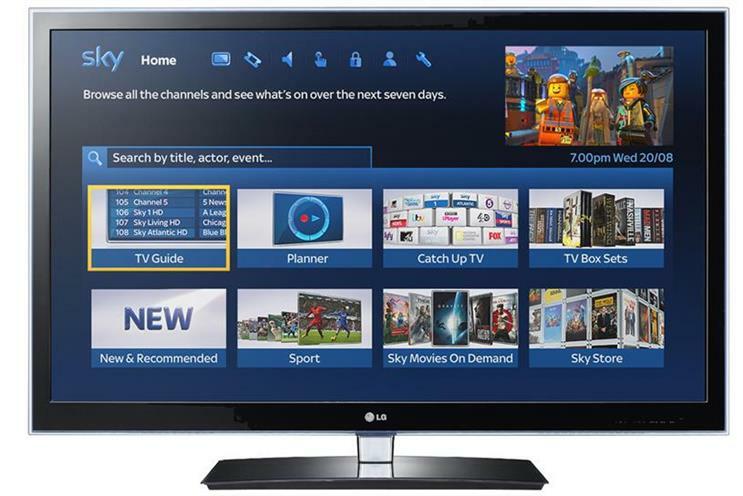 The usage of VOD, which includes services such as Sky's Now TV, Channel 4's All4 and ITV Player. has risen significantly in recent years. Ofcom’s research shows that the proportion of people aged 15 and over that watch VOD services has increased from 27 per cent in 2010 to 57 per cent in 2014.